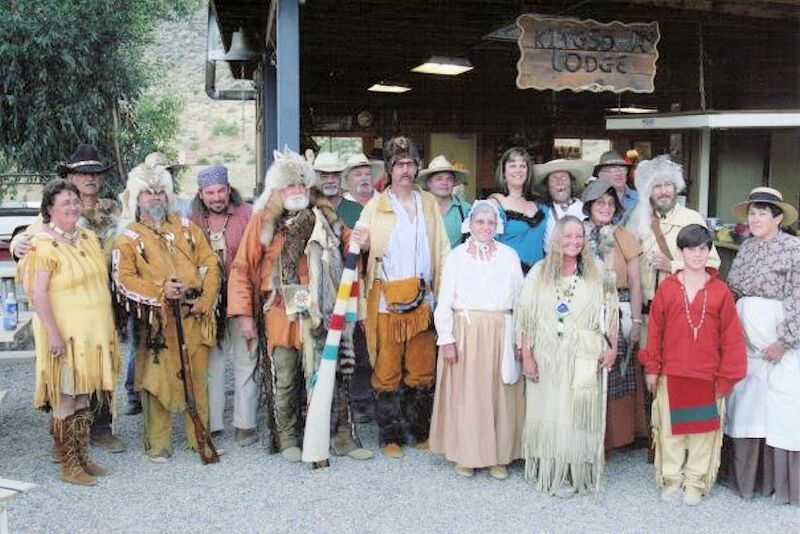 Join us for the 35th Annual Root River Rifleman Rendezvous on May 3-5, 2019 near Chatfield, Minnesota. Wood, Water and Privies furnished. Must be off the gournds by 4:30 pm Sunday. Family camp is two lodges: one for adults and one for kids under 16. Trader’s camp is two lodges: one for trade; one for living. NOTE: Information about the Root River Rifleman Rendezvous, use the contact info below, not social media! The Root River Rifleman Rendezvous is held by the town of Chatfield, Minnesota. 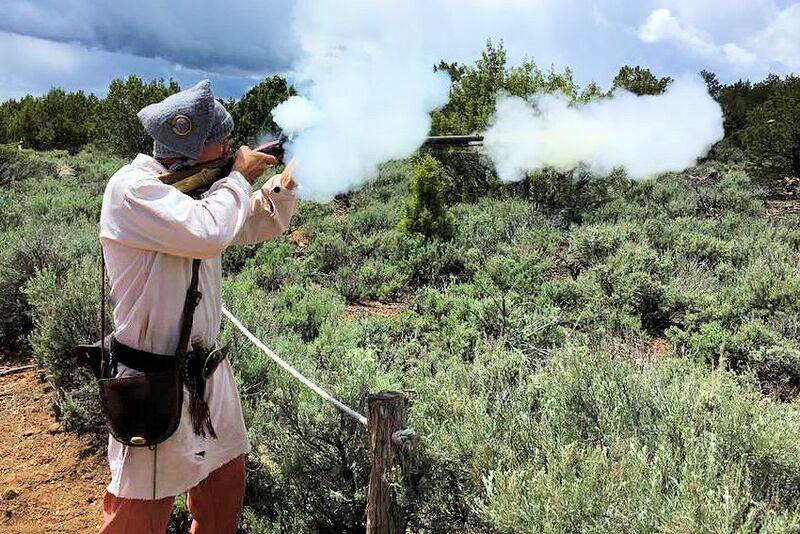 Mark your calendar today so you won’t miss the next Root River Rifleman Rendezvous near Chatfield, Minnesota.